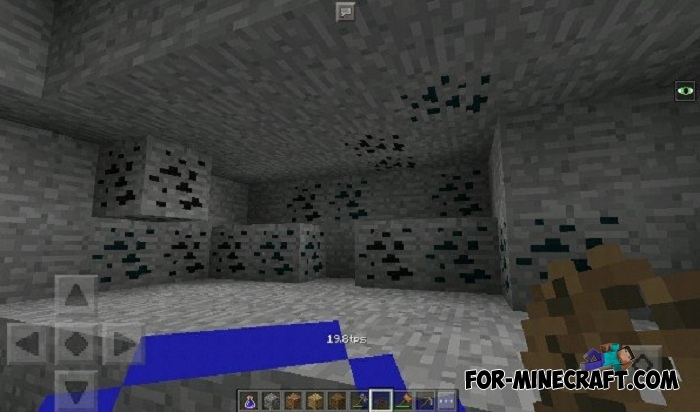 AlTech PE completely changes the ore generation, removing the standard ores and ores of some other mods (IndustrialCraft, Mekanism, Thermal Expansion, Foresty), and replacing them with huge ore deposits up to several hundred blocks. 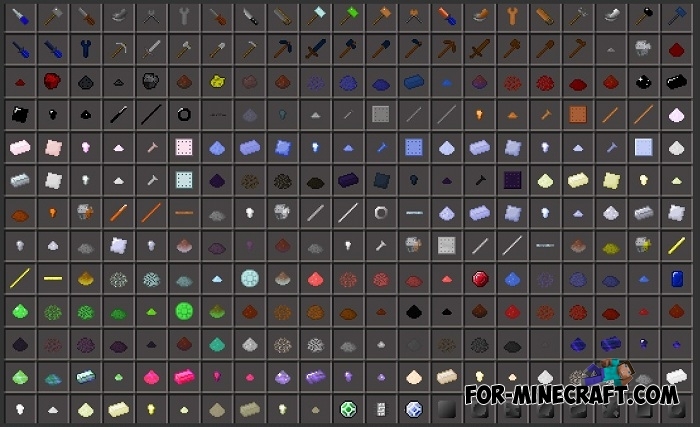 In addition, single ore deposits will appear which can become a source of initial resources. Liquid Pipes. 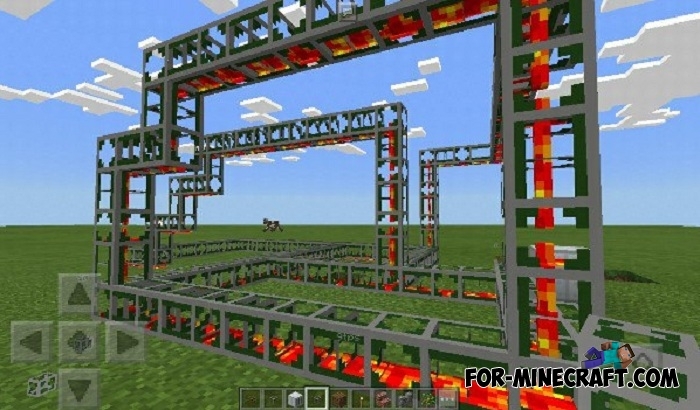 With their help, you will be able to transport fluids from the machinery with fast enough speed without making a single step. 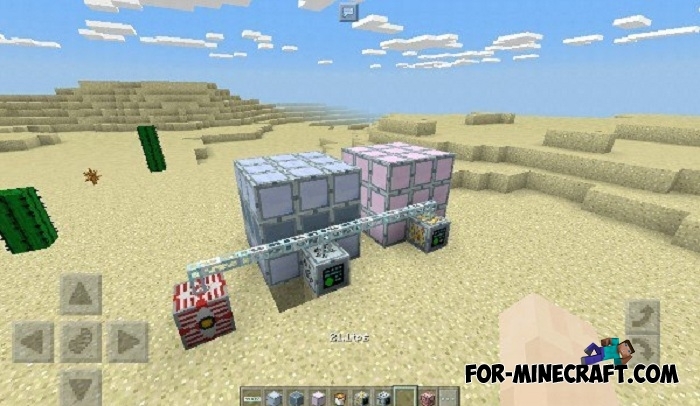 The ores can be processed in several stages using a ore-washing plant and a centrifuge from IndustrialCraft, as well as new multi-block mechanisms such as a crusher and furnaces. First you should start with the initial tools. In addition to sticks and planks, you will need a thread for crafting wooden tools. Threads can be obtained from wool. If you find them then you will encounter the following problem: their strength is enough for 12 blocks. 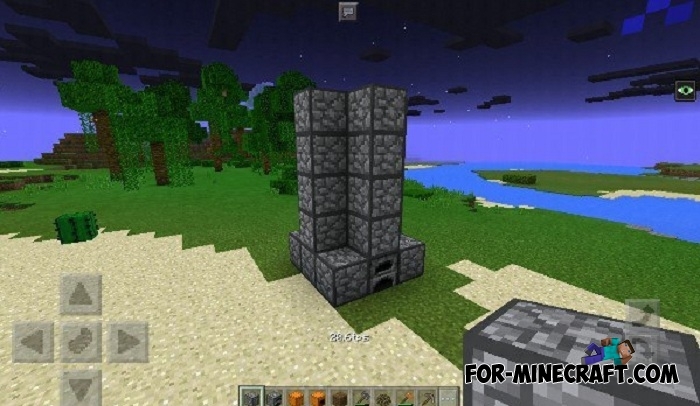 If you want to craft stone tools, be prepared that they will not be able to be crafted from simple blocks.When breaking a stone, it can split into four parts with some chance, which are necessary for crafting. You need 6 pieces to get the first stone hammer. 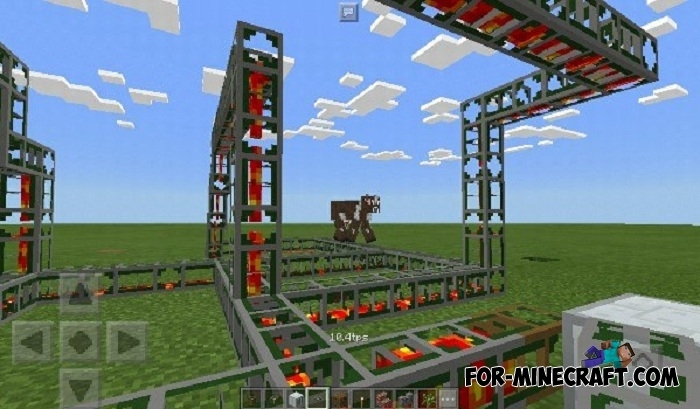 With it, you can crush the cobblestone into pieces in crafting table and craft the first tools: silicon and stone. The strength of stone tools is also reduced, so silicon is recommended: they are stronger by several times.To craft the first furnace, you also need the parts and hammer. The stone hammer is very fragile - it only lasts eight uses. 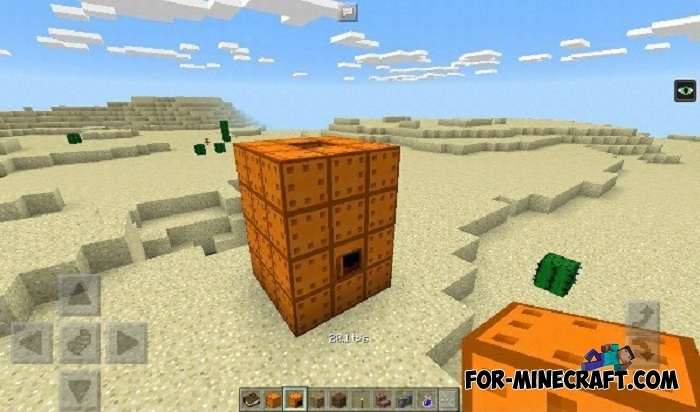 Also, they can destroy blocks and ores. AlTech PE mod branches off from the standard GregTech, so crafting recipes and resources can be different. 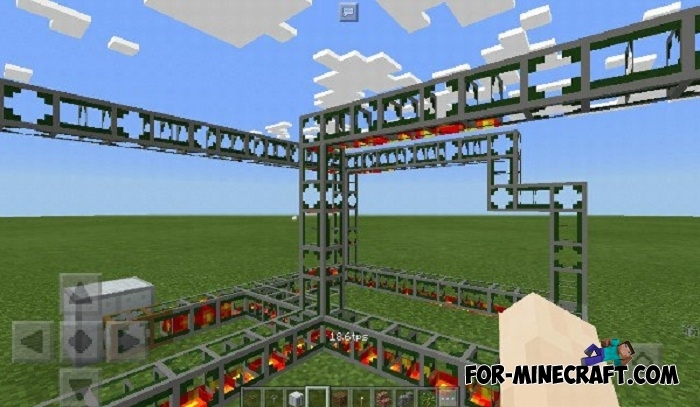 GregTech mod v5 [1.1.2] for Minecraft PE BedrockPerhaps GregTech can only compare with IndustrialCraft PE because the mod has a huge list of mechanisms, things, energy and everything connected with it.. 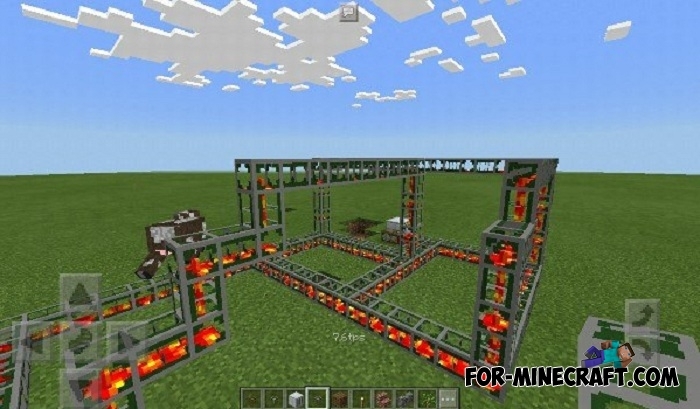 Thermal Expansion mod Beta 4 (Minecraft PE)So, it's time you all waited so long. It's true, we finally release the first beta. 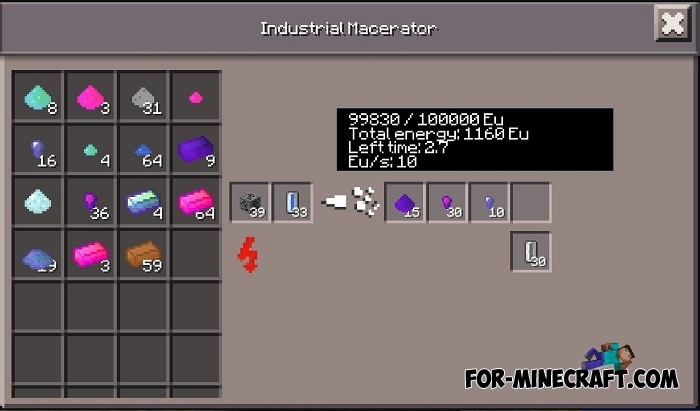 So this beta includes the main items from Thermal Foundation and some of the mechanisms from Thermal Expansion..
Forestry PE mod v5.5 (Minecraft PE) (IC)Forestry PE is a global mod that adds beekeeping to MCPE, and in the next versions there will be forestry! 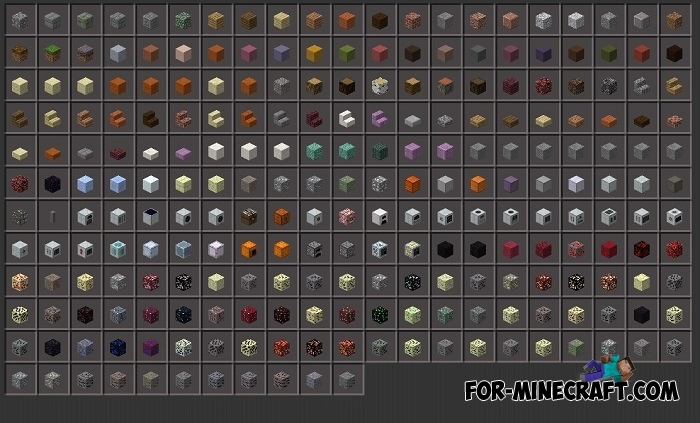 It adds more than 100 items and about 30 new blocks..